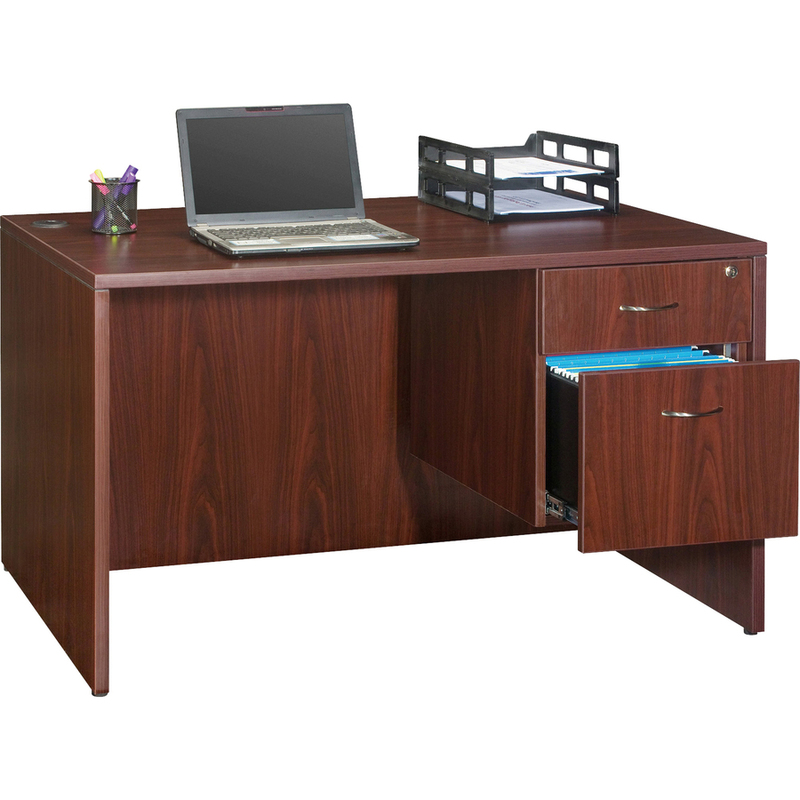 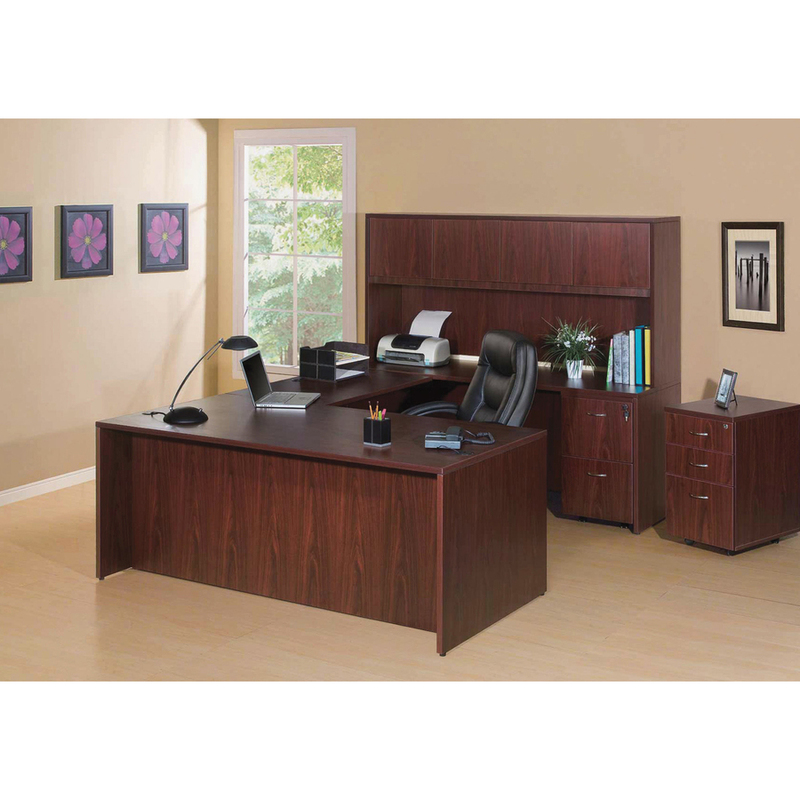 Hanging pedestal is part of Lorell Essentials Series Laminate Furniture with high-quality laminate construction and metal-to-metal, cam-lock connections. 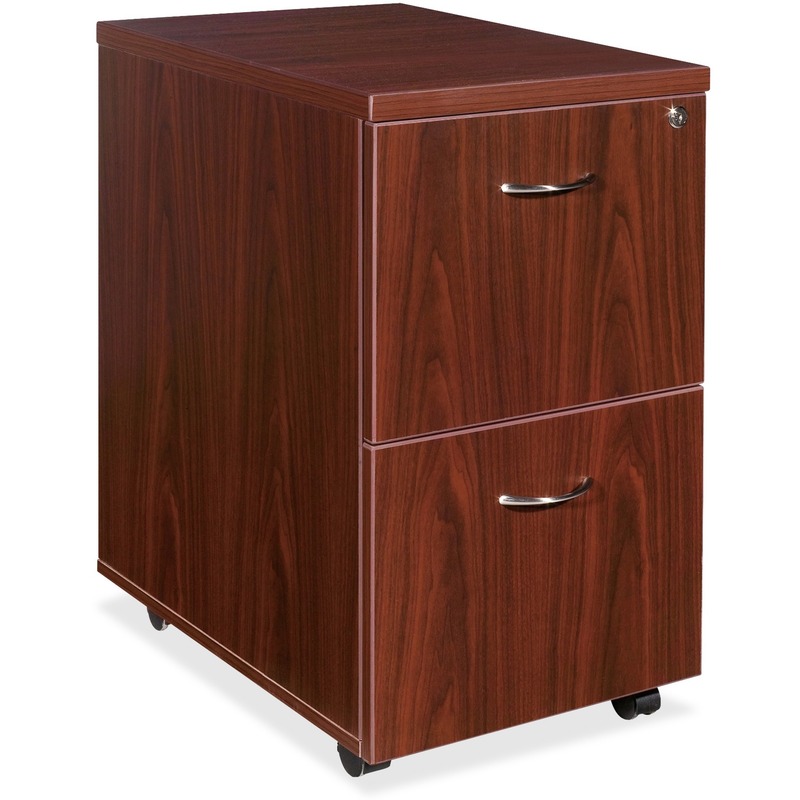 Pedestal includes one box drawer and one filing drawer that accommodates letter-size and legal-size files with included hangrails. 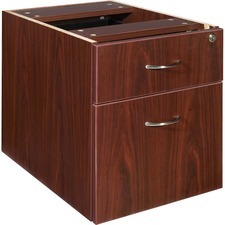 Both drawers offer full extension and roll smoothly on steel ball bearings. 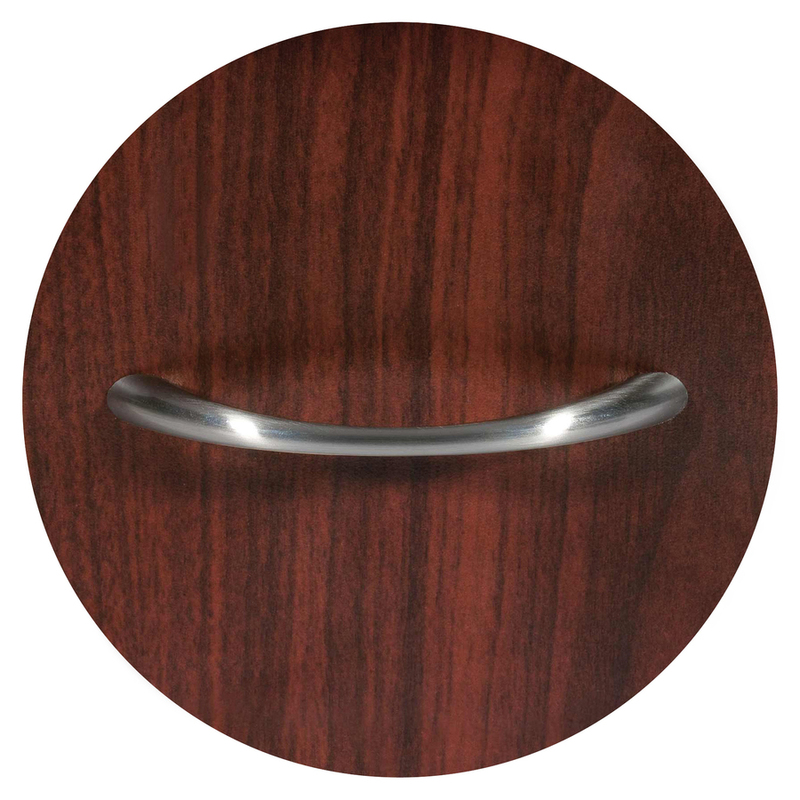 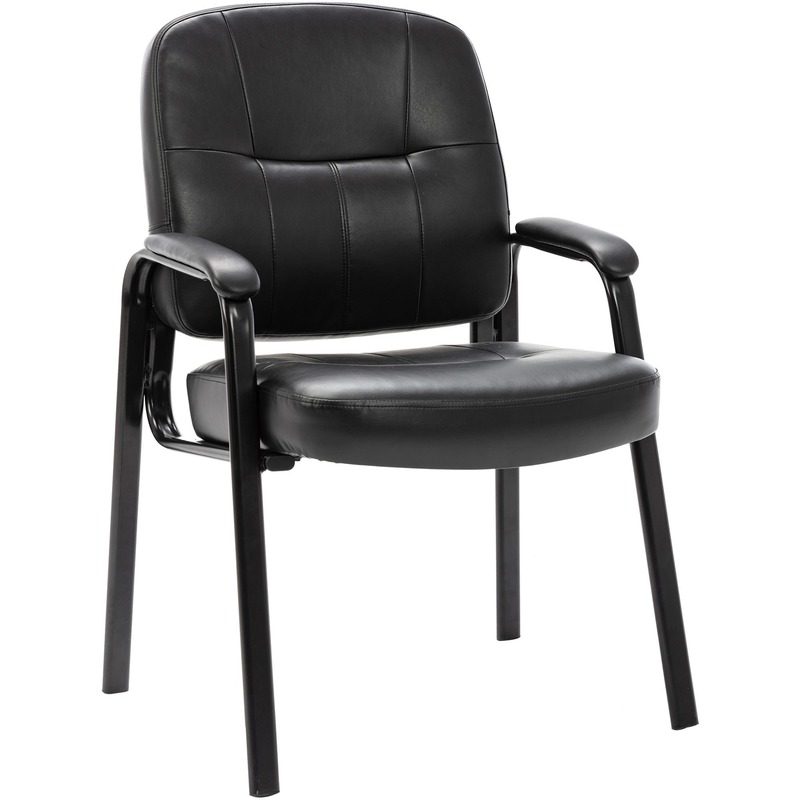 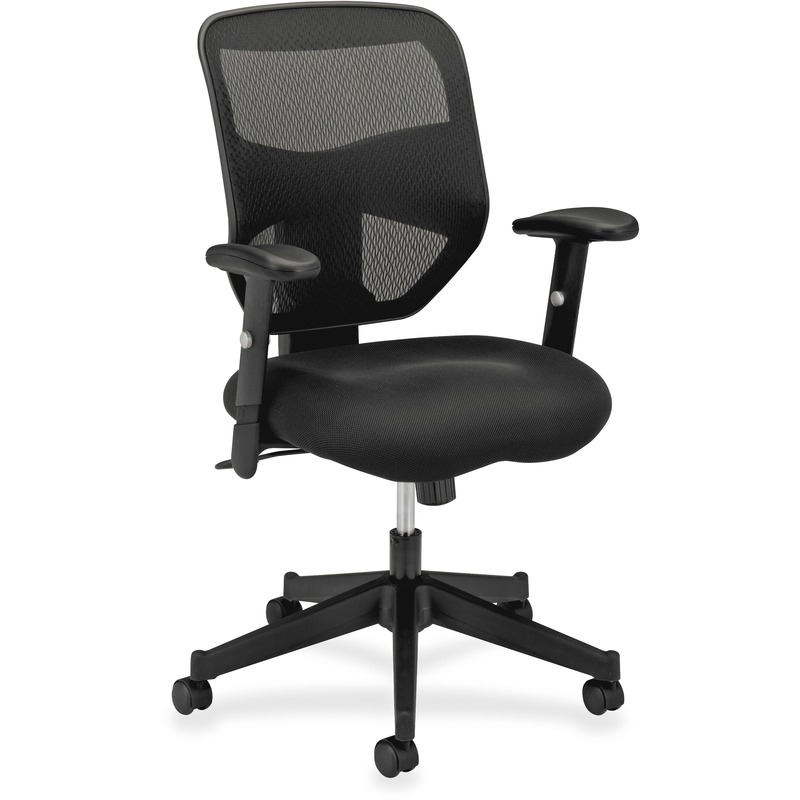 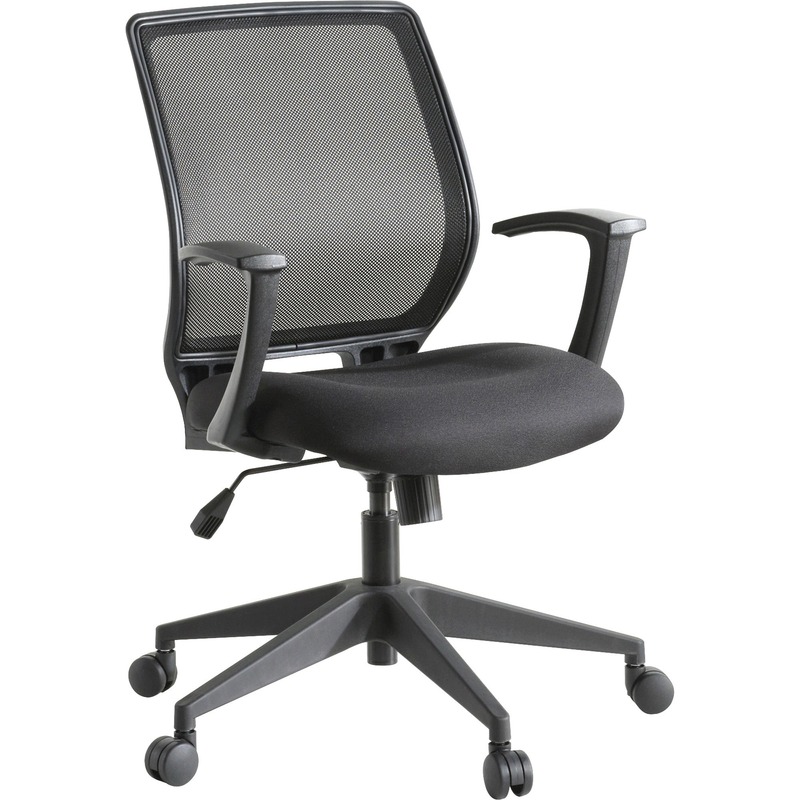 Design also includes central locking, Mahogany laminate for durability, 3mm PVC edges and adjustable feet. 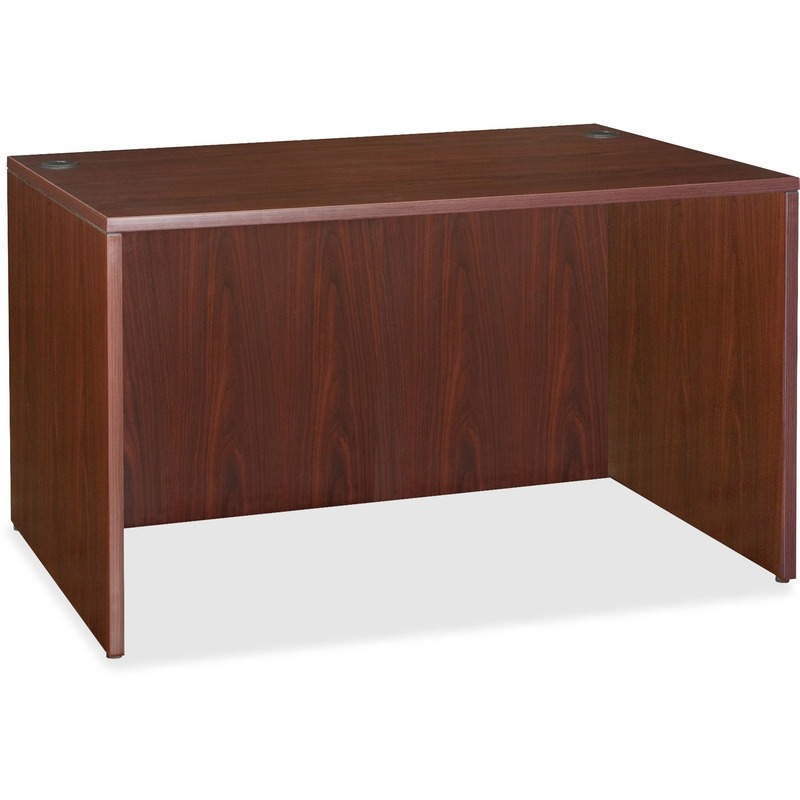 Pedestal cannot be used freestanding and must be attached to a desk, credenza or return in this series. 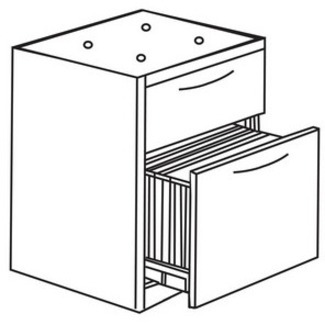 Predrilled holes with metal inserts offer easy attachment by screws.